The Best Gourmet Coffee Delivery in Salt Lake City. When your Salt Lake City business needs coffee and supplies, look no further than the gourmet roasters at Treasure Valley Coffee. We offer more than 200 varieties and flavors from around the world, and we are committed to providing the best brews for your customers, employees and guests. As a full-service beverage delivery service, our mission is to deliver the best brand name and gourmet products to your business on a schedule that is dependable, reliable, and requires as little of your time and effort as possible. We offer warranties on our products and services as well as free estimates. Whether you want a bold, dark brew in an espresso roast or a light, highly caffeinated variety from countries like Costa Rica or Colombia, we have what you need. 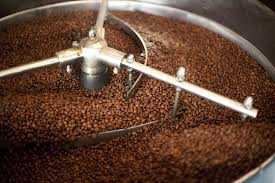 At Treasure Valley Coffee, we collect beans from around the world and roast them in our sister facility in Idaho. That means fresh, fragrant beans suited to any palate and preference. With freshly roasted coffee, you can enjoy the full benefits of the flavors, without the bitterness. Treasure Valley Coffee’s computerized roasters maintain consistency in their transformation of green coffee into the aromatic brown beans that we sell to our customers. Our master roasters maintain a temperature level that is consistent with our unique roasts. Those beans keep moving throughout the entire roasting process to keep them from burning. When they reach an internal temperature of about 400 degrees Fahrenheit, they begin to turn brown and the caffeol, a fragrant oil locked inside the beans, begins to emerge. This process called pyrolysis is at the heart of roasting–it produces the flavor and the aroma of the coffee we drink. 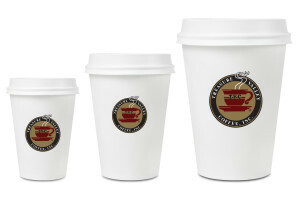 Gourmet Coffee Delivery You Can Trust! We have been in the coffee roasting and delivery business for 30 years, and we don’t ever drop our standards. 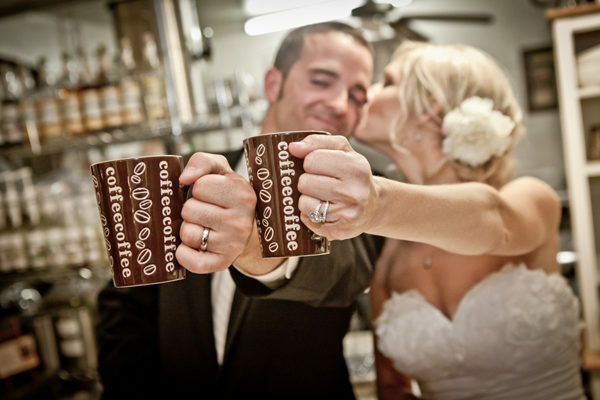 We are passionate about coffee, and our loyal customers deserve only the best. Whether you need beans and brewers only or would like our team to help you stock coffee supplies and other beverage items, we are here to take care of you. Our custom beans come in any variety of darkness you need, and the quality of coffee is there in every cup. With Treasure Valley coffees, your customers will be drawn into your business based on the aroma alone. Once they taste your brew, they’ll come back time and again. All our coffees come prepared to your specifications, whether you want whole beans to grind yourself, preground options, batch brewing packs and supplies or single-cup coffees. Treasure Valley Coffee, Inc. makes sure that your break room is always stocked with the products your employees and customers want. In addition to roasting and delivering an extensive line of the finest regular and flavored coffees to your door, we also offer exquisite teas, hot chocolate, cappuccinos, cider, and more. 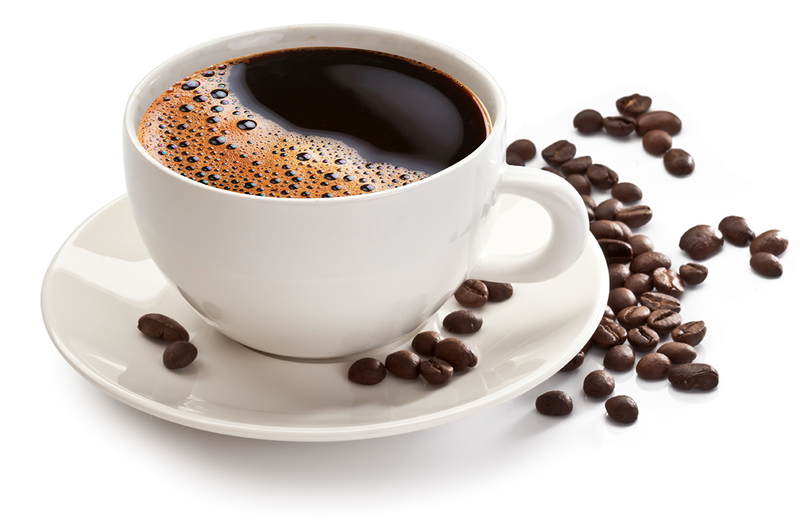 Single cup coffee makers and bean-to-cup supplies are also available, and we’ll clean and maintain your equipment during regularly scheduled deliveries. Treasure Valley Coffee, Inc. offers regularly scheduled route delivery service on a weekly, bi-monthly, and monthly basis, depending on the needs of your business. When our route sales representatives drop by your business, they will deliver new products and rotate your stock. They will also clean and maintain the commercial coffee and beverage equipment so you don’t have to. Our route service is guaranteed to be dependable and consistent. Scheduled delivery days mean that you will never have to call in replacement orders. All you have to do is enjoy our products!